Pairaphrase translation software for NGO management and non-profit organizations will play an integral role in your mission. Whether you seek to expand your mission on a global scale, need help communicating with your local community, or are unsatisfied with the shortcomings of your current translation software, Pairaphrase has you covered. With Pairaphrase, your organization’s information is kept safe and secure. This is especially important when you deal with sensitive issues in this age of cybersecurity threats. Communication is a vital part of your NGO’s success. Whether you are fundraising internationally, organizing your teams in other countries or in need of multilingual support to raise awareness in your local communities, Pairaphrase helps you get the message out. 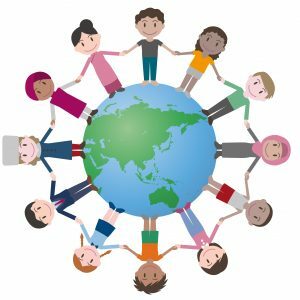 Pairaphrase language translation software for non-profits, NGO’s and INGO’s makes it easy to create consistent communication materials in various languages. This includes fundraising letters, awareness documents, training materials and much more. Pairaphrase comes with various time-saving features. In fact, our users claim that Pairaphrase has reduced their translation production time by more than 50%. Imagine how much more you can get done with that much time savings! 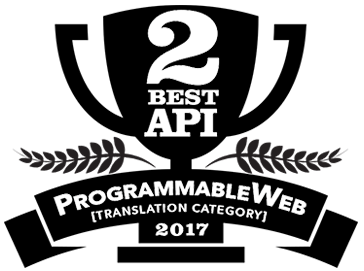 The Pairaphrase features below are game-changers in translation production. Microsoft Office Plug-In—edit translations directly within Microsoft Office programs using a single sign-on and automatically synced translation memories. With Pairaphrase, collaborative translations are hassle-free. 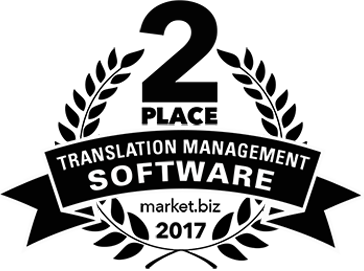 Our cloud-based translation platform allows you to easily co-edit translations with colleagues. With change tracking, you can see whom made changes where. Best of all, you can quickly share a translation with someone within your organization without leaving the Pairaphrase interface. Pairaphrase is not only intuitive and simple to use, but it is also the best value language translation software for NGO management. With our cloud-based translation platform, you can select from a number of plans. Our time-saving features combined with unparalleled security makes our software the best choice in language translation systems. Best of all, there are no contracts involved—only a month-to-month payment. This means you can adjust your plan or choose to leave at any time you wish.